About LimeRoad.com : We are passionate about finding things that rise above the mundane; that we think will catch your eye and arrest it. Moreover, to bring these to you wherever you are and whenever you feel you have the time to indulge a little.So we created a company to bring you products you will fall in love with; to give you a chance to create your own space, to tap into those hidden talents and make your personal looks and collections; to help you share your creations with friends to get that second opinion, to inspire or be inspired; and to help you shop in a way that you will find mesmerizing.We like to think of LimeRoad as the digital-age equivalent of the 16th Century Grand Trunk Road, a highway that changed the face of trade in the Indian subcontinent.Come love, create, share, shop with us. I found the website pretty easy to understand and browse through. But, I feel they should decrease their loading time because some pages take a few seconds more to load totally. There is free shipping on all products worth over Rs. 300 and COD charges of INR 79 would apply to each and every order. Depending on the price and brand, some products some with extra shipping fee, generally Rs. 69. You can also pay using a credit/debit card and Net Banking. There are a lot of products listed on the website that includes clothing, accessories, makeup/beauty, footwear and home and kitchen. Mainly, the website has products related to fashion and lifestyle. Only women's clothing is available on LimeRoad currently. You can create a look by teaming up stuff you like from their catalogue and then buy that whole look from the website itself. I started looking for a purse/clutch on LimeRoad and there were quite a number of options and I was liking most of the products. I was eying a couple of clutches and then settled for the brownish clutch available on their website. Women can never be satisfied, as you know and thus, I would greedily recommend them to add many more clutches to their collection. The collection of things is apt and everyone will find stuff to their liking. Most of the stuff is beautiful and fashionable. They just need to expand their collection more. 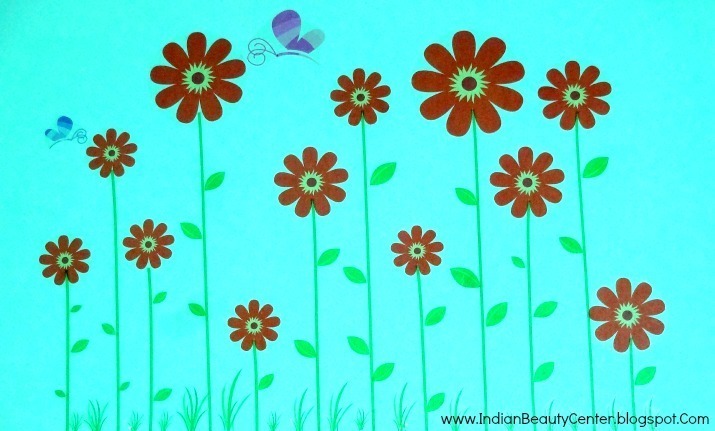 I then started hunting for some other stuff like earrings and bangles when my eyes saw beautiful wall stickers. I fell in love instantly! I knew I wanted to get at-least one of the wall stickers. So, I chose a flower design one and placed my order. My full order reached my in 3 and a half days, which is a really good shipping time. I opened the packet and saw the textured purse and found my wall sticker properly put in a hard cardboard roll. 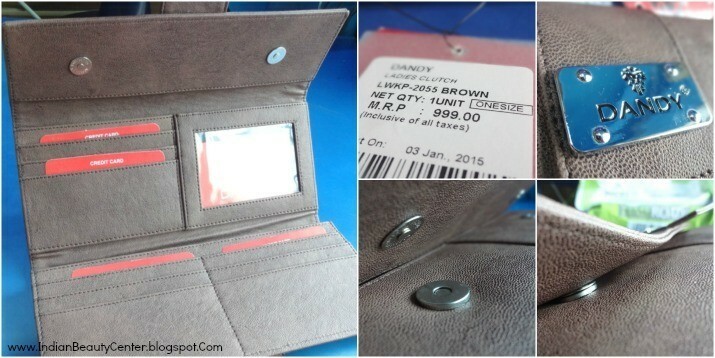 I liked the magnetic snap closure wallet (Rs. 599) very much and I can store all my debit cards properly in it. I can also keep money and coins in it. The purse is from a brand called 'Dandy' and looks really stylish! Final Verdict : Overall, I am very happy with my purchase from LimeRoad and I recommend you to check out their wall stickers and clutches among other categories. None of my products were damaged and they reached me in time. I would definitely suggest you to try LimeRoad online shopping website and buy clothing or accessories from them. Their collection is pretty unique and colorful. wonderful post. remain mindful of this entrancing work. It genuinely respects understand that this topic is being secured also on this site so cheers for putting aside chance to discuss this! Very positive photos. Thank you for the article. I know how to write a reflective paper. A very good article. Thanks to the author. It is very important to support and help students. If you need help writing an essay, come to my site https://homeworkfor.me/ .